Come one, come all! 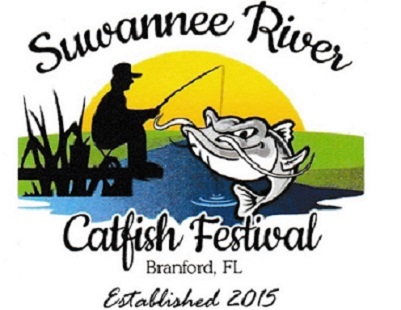 To Branford’s annual Suwannee River Catfish Festival. 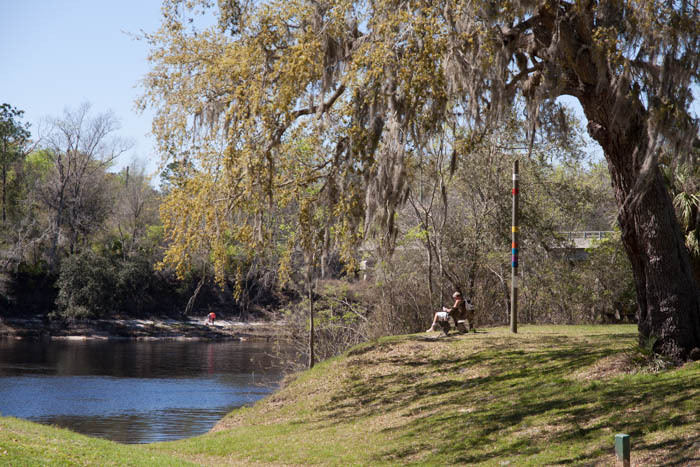 This year’s event will be held in Greenway Park, alongside the mighty Suwannee River, in downtown Branford on April 13th. Branford is located on US27, at the river. The fun begins at 9AM and lasts throughout the day. Expect to hear live music, browse arts and crafts booths, and eat some great food. And don’t forget to take a look at Branford Spring, just south of US27, near the boat ramp in Ivey Park. Or, drive up US129 and visit Little River Spring Park. 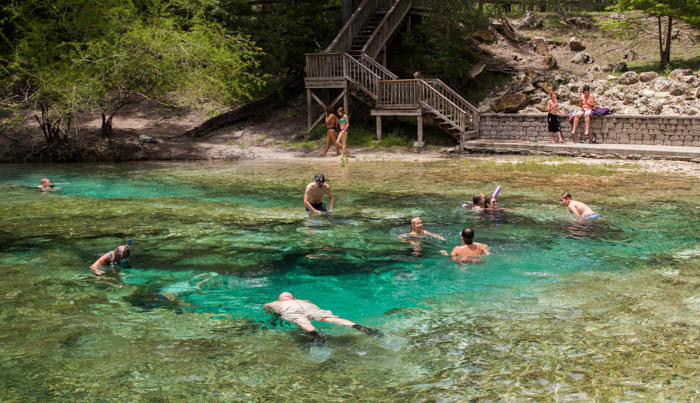 It’s one of the most beautiful springs on this stretch of the river. If the weather’s nice, dip your toes into Branford Spring! 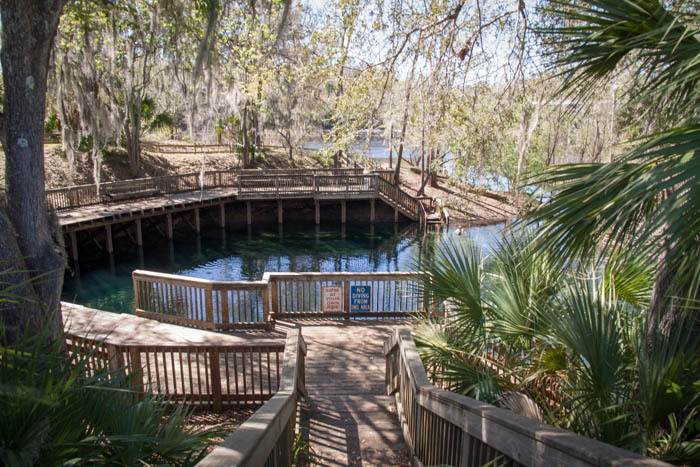 Head up the road to Little River Springs, perhaps one of the best known fresh water springs in the North FL region.